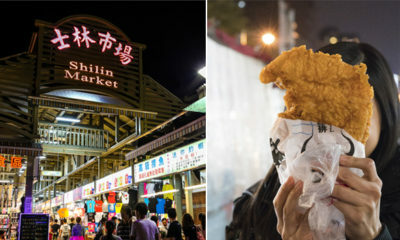 Taiwan’s Famous Shilin Night Market is Coming to S’pore From 19 to 28 April & We Can’t Wait! 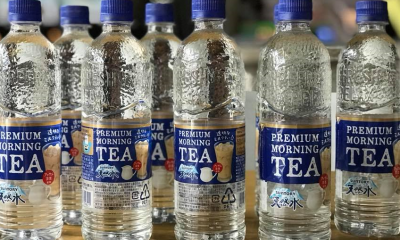 You Can Buy White Rabbit Ice Cream At MIX Convenience Store Too & It Only Costs RM2.90! 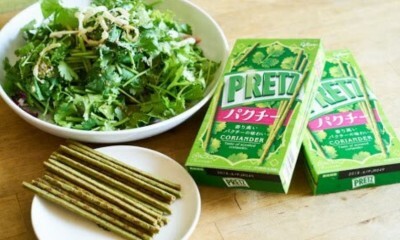 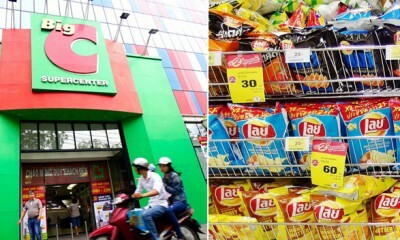 Famous Thai Hypermarket, Big C May Be Opening Up A Store in Malaysia! 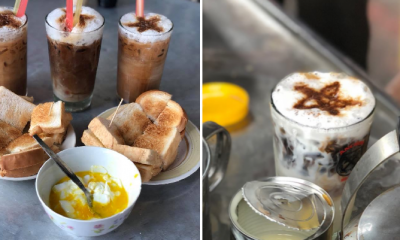 From Ikat Tepi To Latte Art On Kopi Peng, Find Them All At This Rustic Penang Stall! 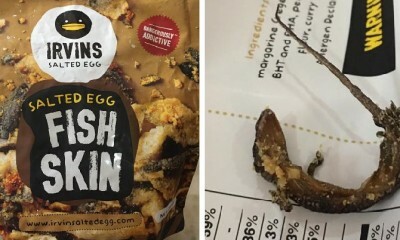 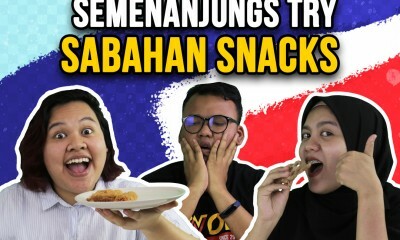 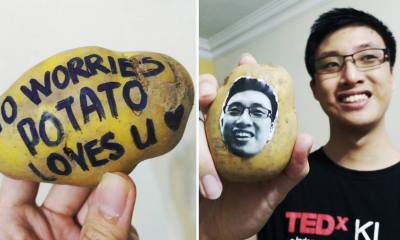 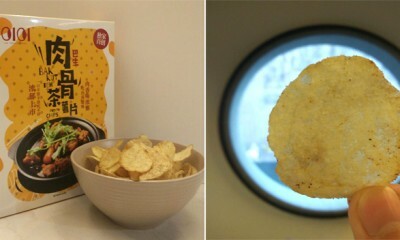 We Tried Out These ‘Bak Kut Teh’ Potato Chips and Here’s Our Verdict! 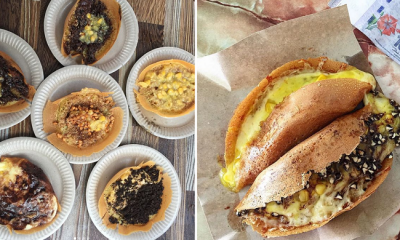 This Stall in Penang Sells CHEESE Apom Balik and 46 Other Unique Flavours! 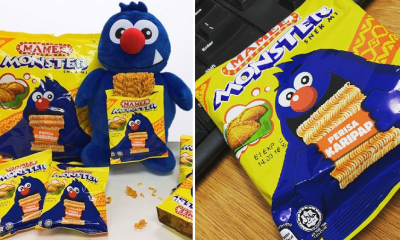 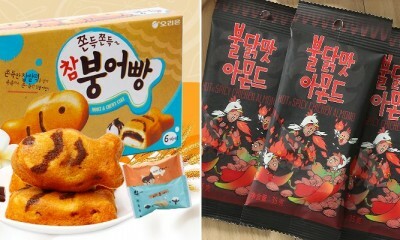 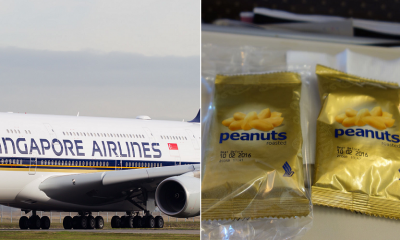 There’s Now a Limited Edition Curry Puff-Flavoured Mamee Monster Snack in M’sia!